The Mission is to recognize and acknowledge outstanding excellence in video, film, mobile and interactive content focused on food, drink, fashion, design, travel and lifestyle. We are honored to have been nominated for our radio show, Slow Living Radio. As it's a peoples choice award, we'd so appreciate your vote. If you don't mind taking the time, votes need to be in by December 18. You can simply go to the link below and select our show! "Slow Living Radio Needs Your Quick Vote! 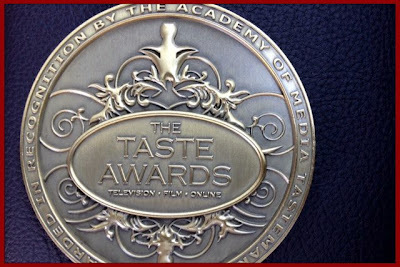 Nominated in this year's Annual Taste Awards for 'Best Food or Drink Radio Broadcast.'" Nominated as a finalist in this year's Annual Taste Awards honoring the World's Best in Radio and TV Lifestyle programming, Slow Living Radio's mission is about getting back to real life. A win for Slow Living Radio is a victory for the pleasures of mindful living! ...and accept our deepest thanks! "Best Food or Drink Radio Broadcast"
We appreciate your support in waving the flag for the good things in life." Slow Living Radio brings you the untold stories. 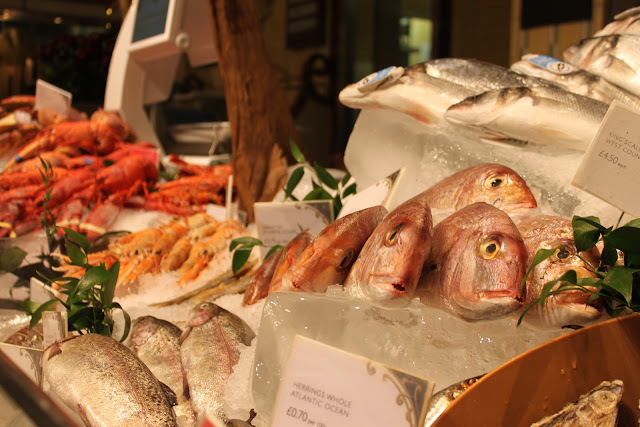 Whether our guests' passion is crafting great food, artisan farming, creating beverages, music, travel experiences and so much more, we endeavor to give you a glimpse into their lives in hopes that we might offer you a more conscious and enjoyable stroll through your own. Each week, we strive to create a strong sense of place, a better balance and an appreciation of the simpler experiences life has to offer. 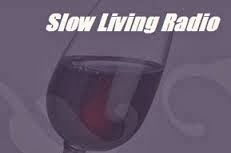 Slow Living, Slow Living radio and Slow Living TV are registered trademarks of WineRoads Productions. All rights reserved. Content © 2010 – 2013 Slow Living radio. All rights reserved.